The FristLight 20 is a great bag if you’re looking for something that is rather slim and doesn’t allow you to take a ton of extra stuff. That’s me. I’m not a huge fan of big bags for a couple of reasons. First off is I need my camera pack to count as my “personal item” when I fly. Due to my small air port and small planes that service this airport I have more strict restrictions as to what I can actually carry on the plane. If I were to get a roller bag like the ThinkTank International, that would be great for every other plane I fly on, but not the Q400 that comes in to Walla Walla. Because it’s still going in the baggage compartment with all the other items. Now, it’s put there after the fact, and I have actually done that ONCE before without issue, but I don’t want to do that again. So I need a bag that will fit under the seat in front of me or the smaller overhead bin. So that also forces me to go light all the time, which is actually a blessing. 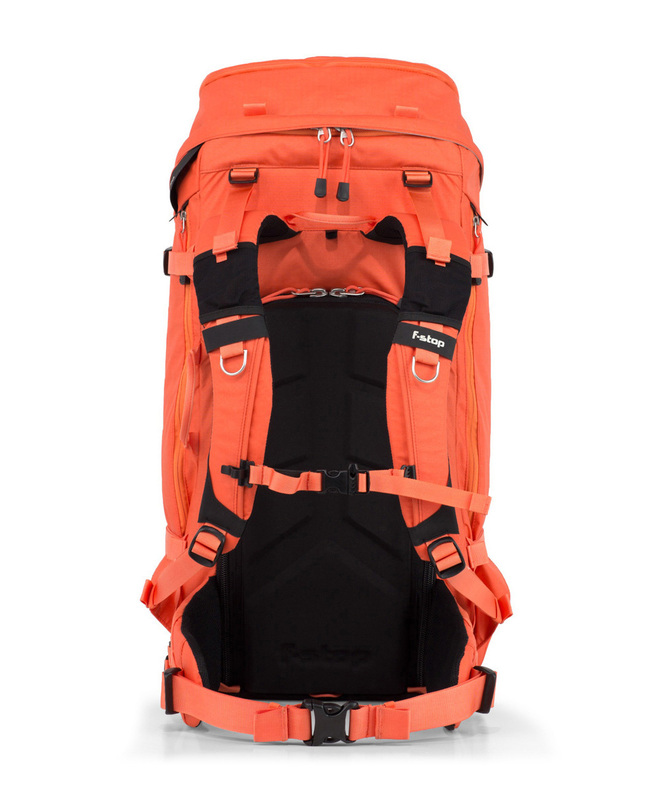 MindShift also offers a 30L and a 40L option, but I’ll focus on the 20L for this episode. With all that said, about it being a slim bag, it still holds a bunch of stuff. It’s about 11.4×18.7×7 inches and weighs about 4.5 pounds. It’s sturdy and will certainly protect your gear very well. However, my 5d4 is rather cramped in this bag only due to its L bracket that I keep on there all the time. It fits, but just BARELY. Also, they claim that it fits a 15” laptop, but that’s another just BARELY type of thing. I’m uncomfortable with how unprotected the computer is in this slot, so I don’t plan on using my computer in this bag. The 13” would be fine if you’re careful, but as the computer goes in the front lid it’s somewhat vulnerable given the lack of padding. Otherwise it fits great, is very adjustable and I’d certainly trust my camera gear in there. It’s got the straps you need for carrying a tripod and I’m just happy with it overall, just not for also carrying my computer. My “go to” bag right now is the REI trail 40 with the Tenba BYOB insert. This insert is basically the same size as my other messenger bags I mentioned in the first part of this series, but it’s absent all the bells and whistles that a normal bag has. So far it’s working out pretty well. I love the harness on the Trail 40 and I just insert my computer into the sleeve that is intended for the water bladder. It’s not padded, but it’s right next to my back which does have padding and then the next piece is that ICU, so it’s well protected. The only thing about this combo is that the pockets are void of the little organizers that we love in so many packs. But I’ve learned to deal with it. Hong Kong is my first big trip with this setup. So I’ll either love it or I’ll hate it and buy something new in HK maybe. I sure hope I love it. So far so good though. And don’t forget the discount code mentioned in the show for Peak Design gear. 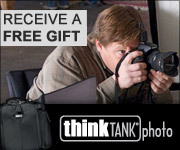 Plus, if you’re inclined to go with a ThinkTank bag my links here will also be good for a free gift with purchase. 5th caller: Mario Supnet, welcome Mario. Conversation about bag needs, not really decided but disappointed with the “cheap” options out there.